When parents separate, both parties remain financially responsible for their children. In the State of Michigan, child support is calculated based on several factors, including the income of each of the parties and the number of overnights each party has with the children each year. 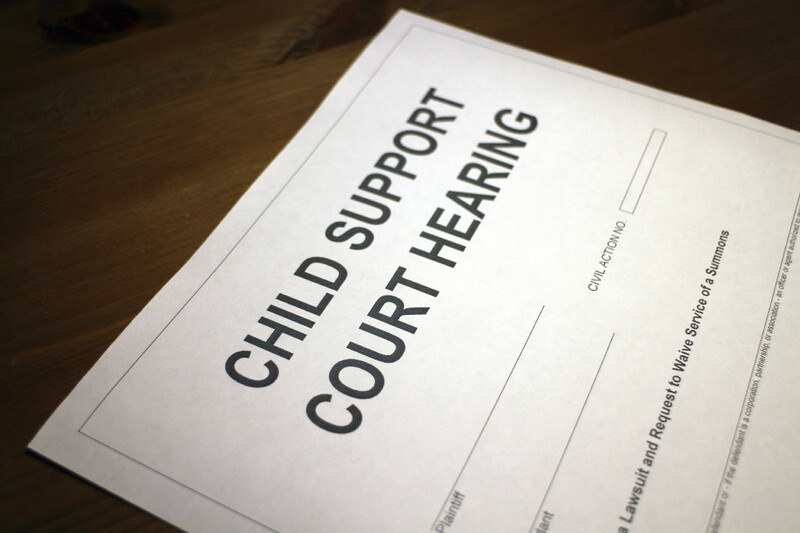 During the initial separation of the parents, a child support order is typically part of the Custody Order or Judgment of Divorce. The attorneys at Davison Legal Associates, P.C. can help you establish a child support order if you do not have one. If there is already a support order in place, but circumstances have changed, we can assist you with filing a motion for child support modification. There are several circumstances that could result in modification of child support, including: one party’s income has significantly increased or decreased, the number of overnights with the child/children has changed, child care expenses have changed, health insurance expenses have changed. If there is an order in place for you to receive child support and the other party has not been paying, our attorneys can assist you with filing a motion to enforce the child support order. If you need assistance with a child support issue, the attorneys at Davison Legal Associates, P.C. will assist you through the case from start to finish. Call us today to schedule a consultation.